Matilde Breyner é considerada uma It Girl pelo conteúdo que partilha nas suas redes sociais, vistas por milhares de seguidores. Matilde conta com a Naughty Boys para toda a gestão em relação a marcas, eventos e assessoria mediática - a nível nacional e internacional. Fotografou para capas das revistas: Máxima, Saber Viver e EditMag. Matilde Breyner is an It Girl due to the content that shares on her social networks that has thousands of followers. Matilde relies on Naughty Boys for managing her image as an actress, brands, events and media. 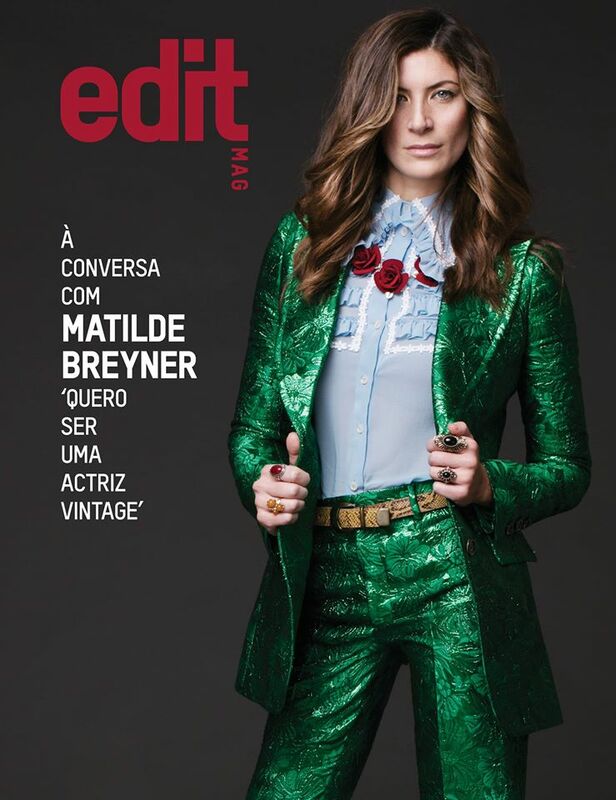 Matilde was already photographed for the covers of the magazines: Máxima, Saber Viver and EditMag.